Are you Catholic? You must read this book. Bo Sanchez​ wants to help you love Jesus more. When he was a twelve years old, Bo found Jesus in his Catholic faith. And his life was changed forever. 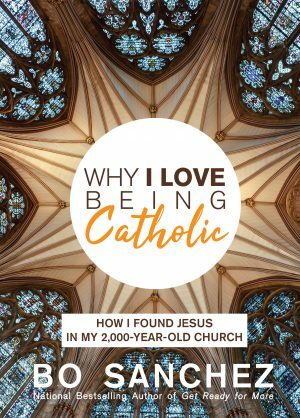 Through this eye-opening book, Bo also wants to help you appreciate your Catholic faith more. 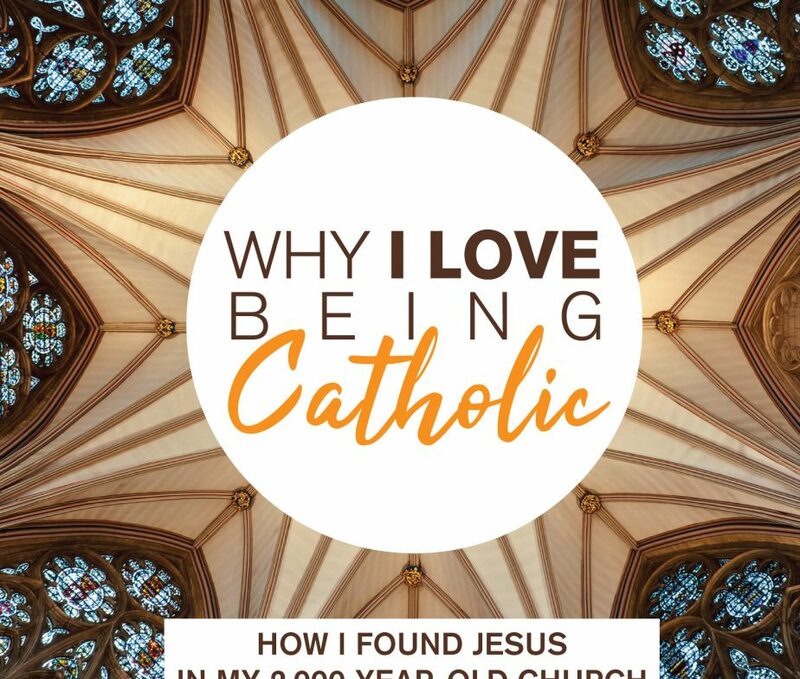 He’ll explain, in the simplest way possible, the ten amazing reasons why he loves being Catholic. Read this book and you’ll never see your Catholic faith the same way again. When you purchase this book, you also become a blessing to others since Bo donates the royalties from his books to his many dynamic ministries.